Babolat Pure Aero Now in Stock! 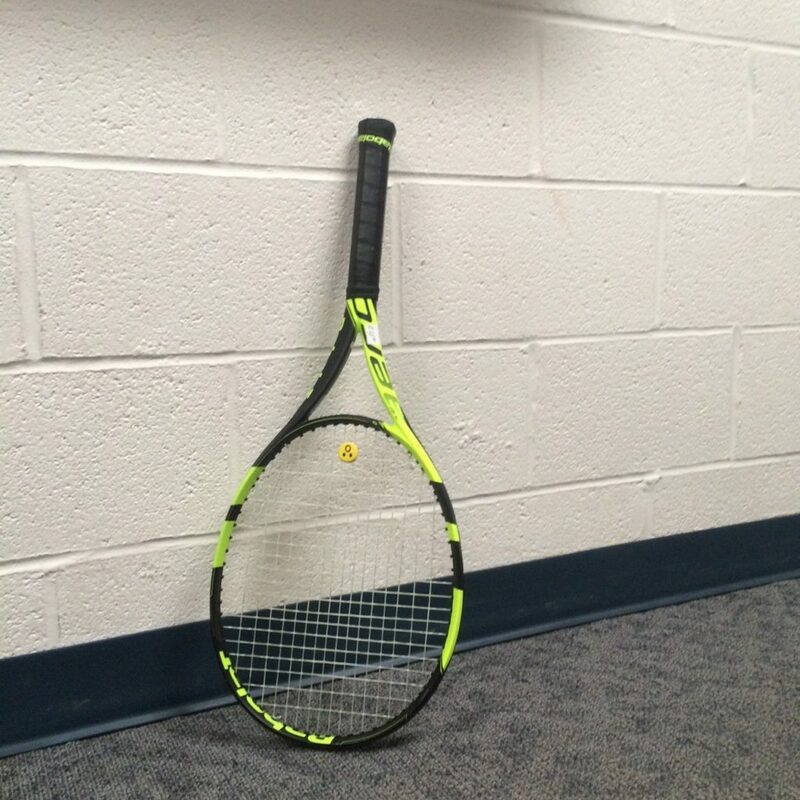 The new Babolat Pure Aero racquet is a makeover of the AeroPro Drive, offering more momentum, stability and comfort. Players enjoy additional pace and spin on full swings, and solid accuracy at the net. Babolat has made some impressive tweaks to the AeroPro Drive to deliver spin, pop, hit through and comfort. Other racquets in this series include the Pure Aero Lite, ideal for strong beginners, juniors and intermediates, and the Pure Aero Team, a lightning-fast racquet with above average stability, comfort and spin for its light weight.